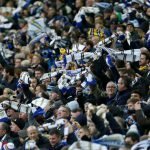 With Leeds United boosting the profile of our Academy again in more recent years with a number of lads coming through the youth system, under manager Marcelo Bielsa it has certainly become a massive positive at the club this season when you look at the likes of Aapo Halme, Jack Clarke, Ryan Edmondson and others. Yesterday it was being reported that we had taken young Matlock Town defender Ashton Hall on a trial spell to have a closer look at the 18-year-old ahead of a potential deal going through as we continue to keep an eye on bolstering the production line at the club. 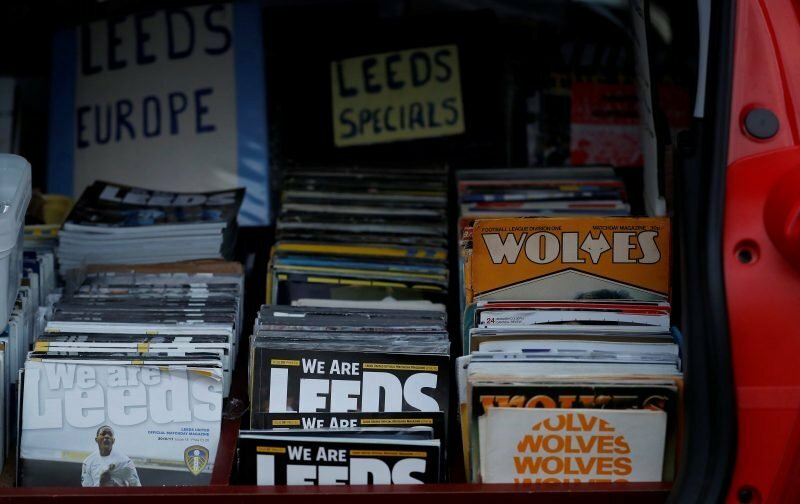 The Northern Premier League Premier Division side confirmed the news themselves, and for those Leeds fans who keep an eye on the next generation, this could be a capture that works out for us. He has been with us this last week, training with the Under 23’s to see what he’s really capable of, whilst turning out for our Under 18 side. Should we follow through with the capture, he could well be a name to remember in the future.